Holiday.gr - KALYMNOS, a trip to a myth! 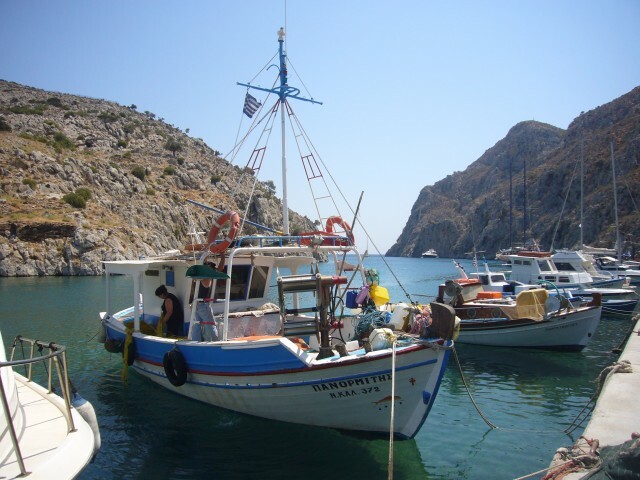 Been to KALYMNOS ? Share your experiences! Kalymnos is an island with rare natural beauties. It combines the charming of a mountain with imposing wild landscapes and banks full of aromatic herbs, along with lacy shores and crystal clear waters. It is famous as the island of sponge divers, due to its long tradition in this job. Big part of the island’s financial robustness and fame is based upon it. 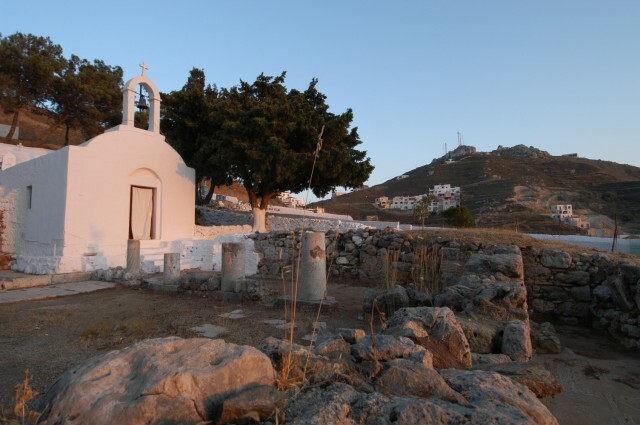 It is located in the southeast Aegean Sea between Leros and Kos. It is the fourth in size island in Dodecanese with a ground of 110sq.km and a population of 16.000 residents. South of Kalymnos is the Crete Open Sea and west Ikarian Open Sea. It is surrounded by many small islands other inhabited and other uninhabited. Most known of them are Telendos and Pserimos inhabited by animal breeders and Plati, Sarris’ Island, Gairoudonisi, Agia Kyriaki and Imia. It is the head of the eparchy where Leros, Lipsi, Patmos, Astipalea, Agathonisi and Arki, belong to. 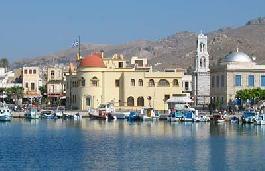 Kalymnos was discovered tourist the last years. The incredible beauties of the island, the authentic colour of settlements and the important history, are a pole of attraction for thousands of travelers every year. 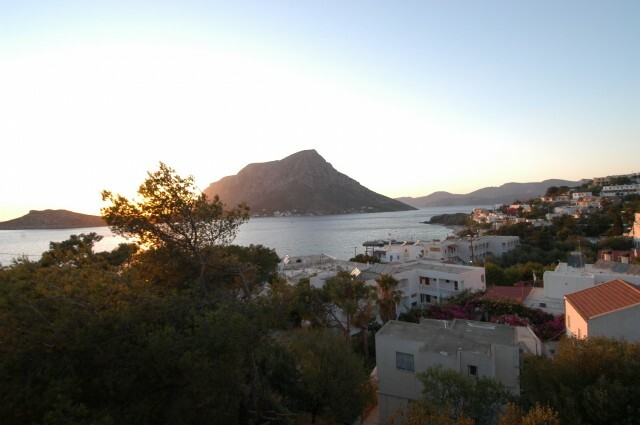 Kalymnos is a hilly island. Wild landscapes with imposing rocky bulks attract the attention and are ideal for climbing and ambulatory routes. Despite all these, sea has always been the master in the island’s life. The island of sponge divers owes its rumor to the depth of the sea. That’s why it is the favorite destination for the lovers of diving and fish gun. While its beautiful beaches with clear shores and crystal waters relax visitors. The island’s tourist infrastructures are getting better and better every year and satisfy all demands, offering everything. 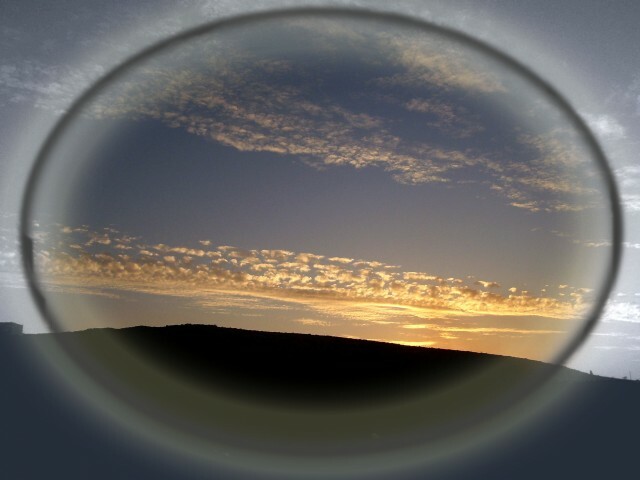 Comfort, entertainment, gastronomic pleasures, etc. Schedule your vacation to the sponge divers’ island and have the time of your life in this Aegean paradise!